Lots of great events are coming up this month and next that I just wanted to mention. July 27th: Our TEAM GETTY crew will be running either the half or full marathon at the SF Marathon, in San Francisco. It has been a pleasure and honor to have been chosen as an official charity of the race and we are equally so excited to have a team participating in the day. The idea of runners and spectators alike learning about SMA, is a great feeling and I am always overcome with emotion when I stop to think about it. 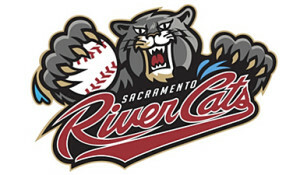 August 2nd: It’s our 3rd Annual SMA Awareness Night at the Sacramento River Cats. We are so excited to have their support this year while they host a special night to raise awareness for Spinal Muscular Atrophy. We are currently selling tickets for $17 a piece. Children under 23 months are free. 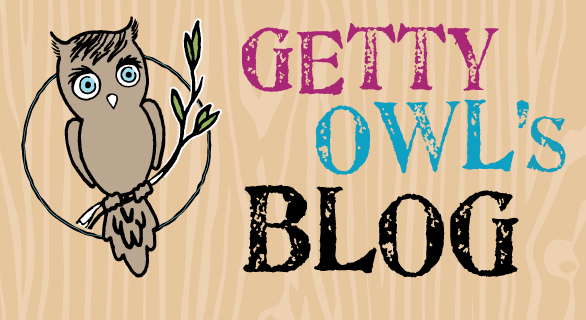 Simply call us at 916-476-3977 or email us at hoot@gettyowl.org. We have the tickets and we will mail them out as they sell. Space is limited. All money raised supports Getty Owl Foundation. Last year we had a great group of 60 come and enjoy a great game and help spread awareness. August is SMA Awareness Month: The entire month of August is Spinal Muscular Atrophy Month. For us, every day is SMA day, but for those that might not know much or anything about SMA, this gives us a chance to educate and empower those that might not. We have fact cards and bracelets to offer anyone that would like them. Here is the catch, you need to educate as well. We will give you the tools and your part of the bargain is to spread the good word about the #1 genetic killer of young children. Knowledge is power. Here are two easy ways you can become an SMA warrior. 1) Ask for a Tell 6! packet. 2) Print out your own SMA Tool Kit. So here is to a successful and safe SF Marathon, here is to a fun Sacramento River Cats game, here is to SMA Awareness Month, and here is to a continued and concreted effort to END SMA!